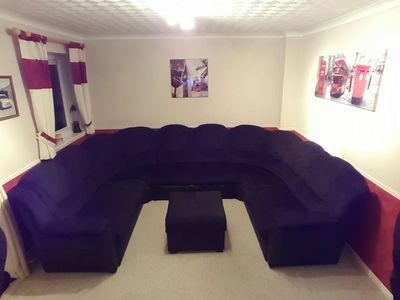 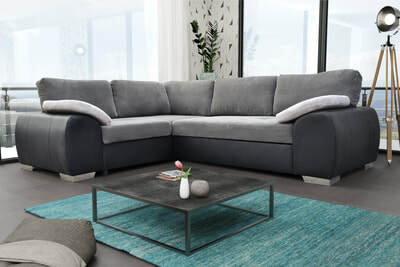 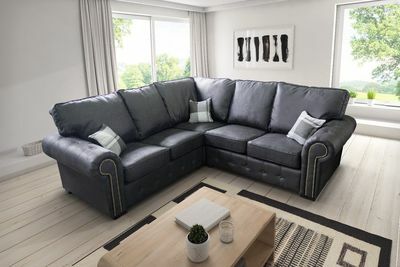 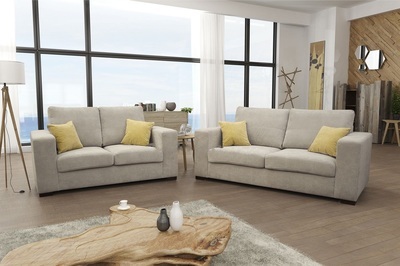 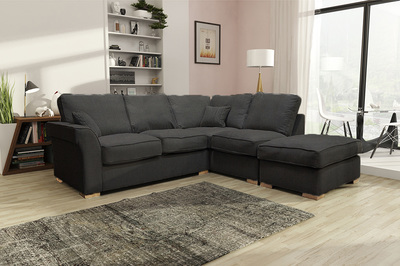 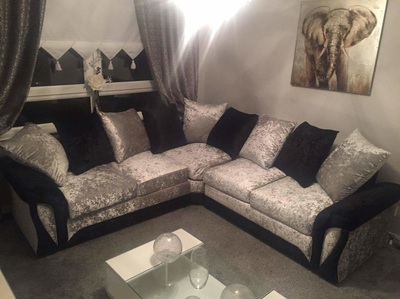 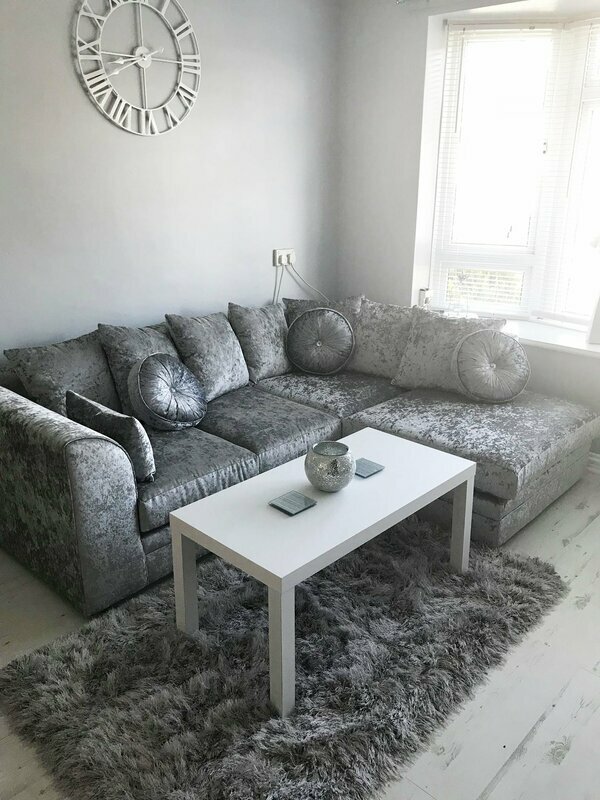 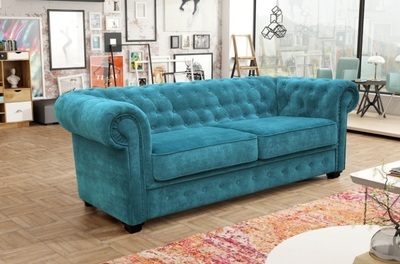 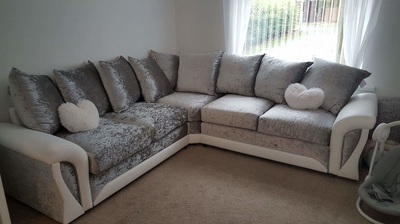 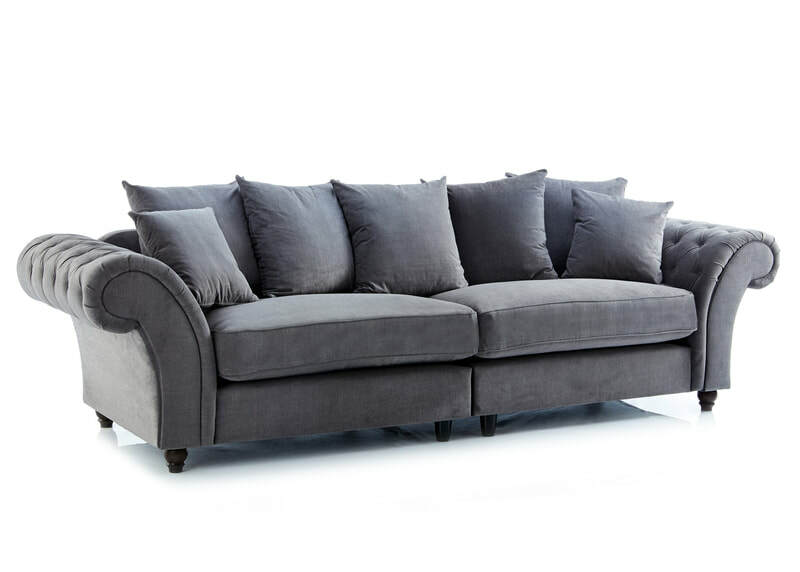 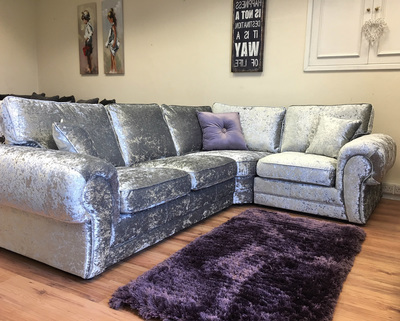 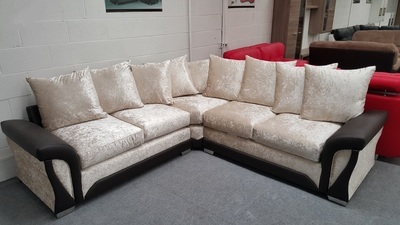 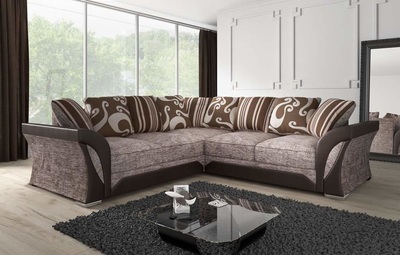 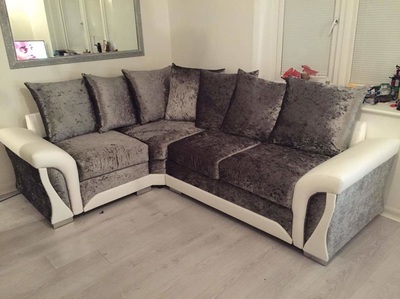 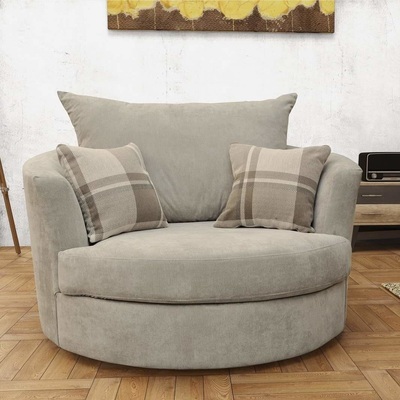 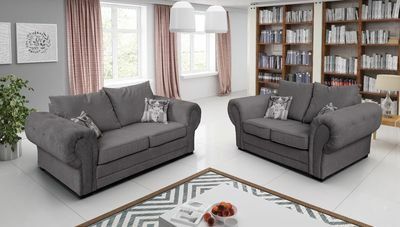 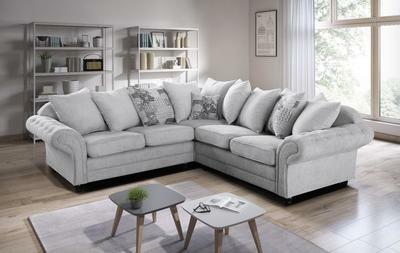 Here at Hi 5 Home Furniture, we have some of the best quality Cheap Fabric Sofas in the UK available, allowing us to offer our customers a wide variety of choice. 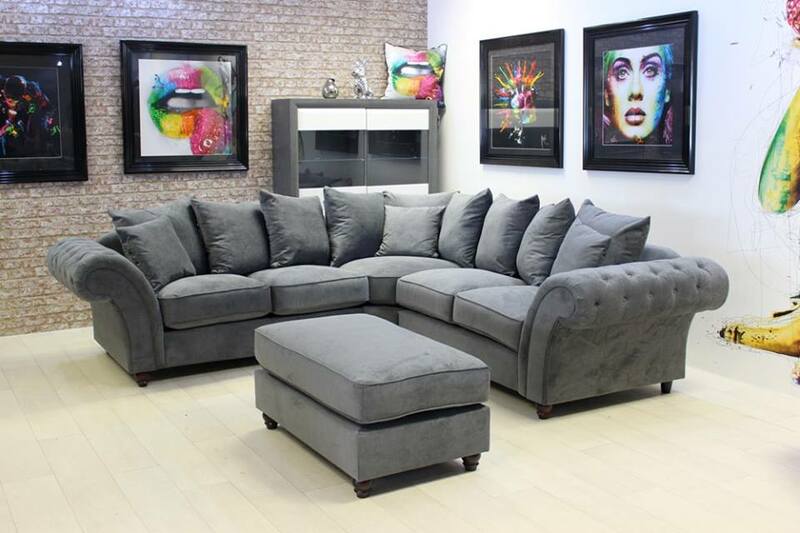 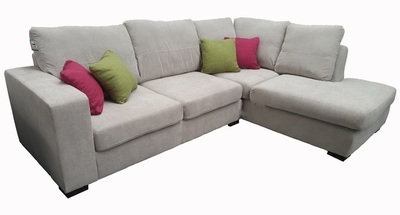 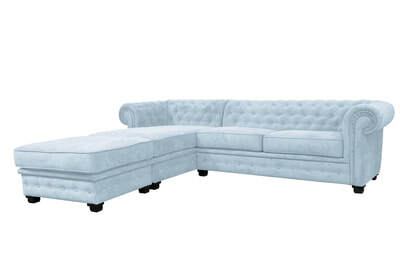 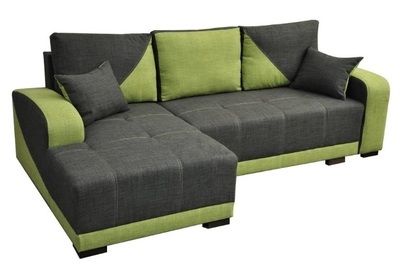 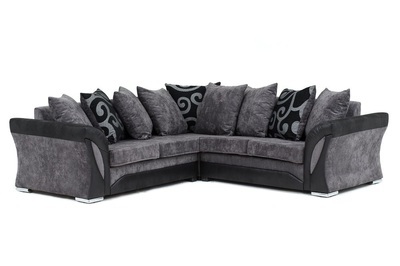 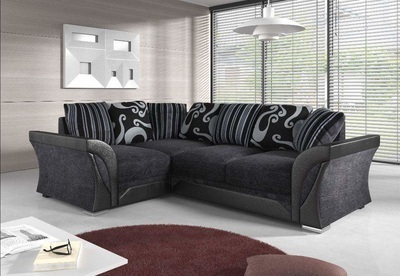 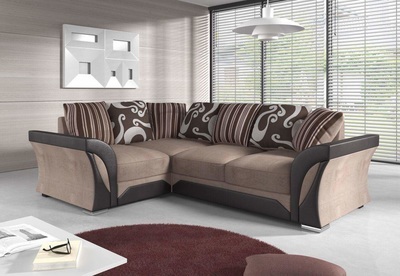 Our Plush Fabric Sofas not only look fantastic but are extremely hard wearing and comfortable. 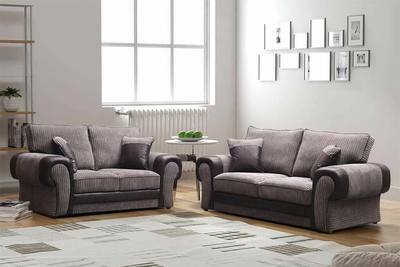 With so much choice available in styles, patterns, and also colours, you are sure to find something that matches your taste and budget. 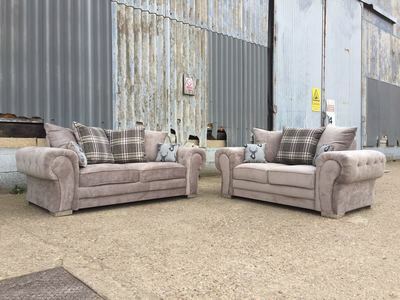 ​Whether you are looking for Chesterfield Fabric Sofas or just a chair, all of our products are made to the same high standards. 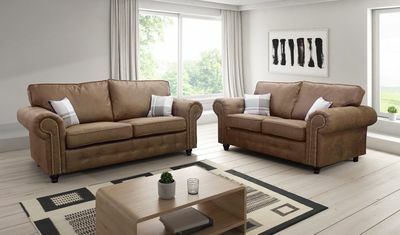 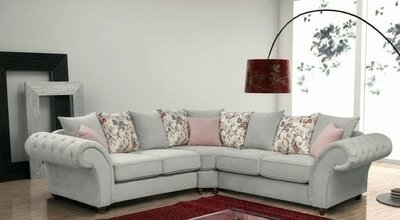 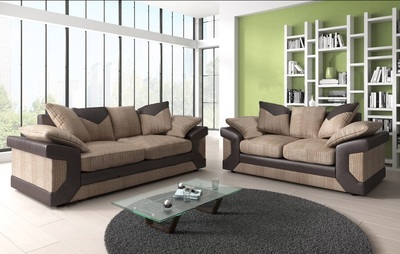 To give our customers peace of mind, we also offer a one year guarantee with all of our sofas and chairs. 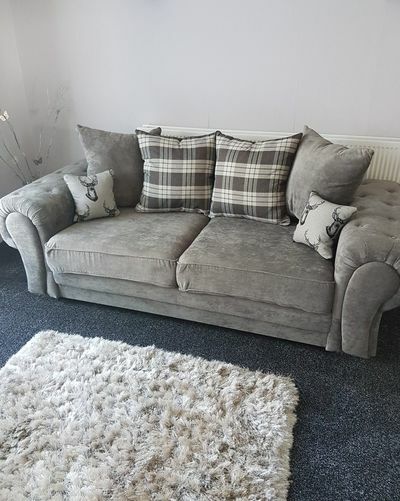 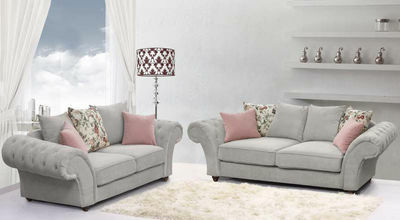 The Fabric Sofas on sale on our website are easy to maintain, and with a little love, they will remain in excellent condition, while also staying comfortable, for a long time to come. 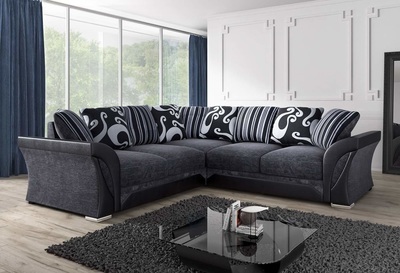 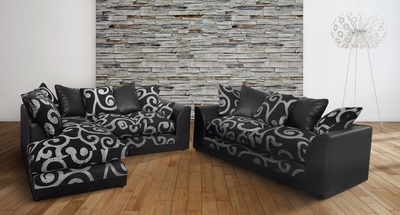 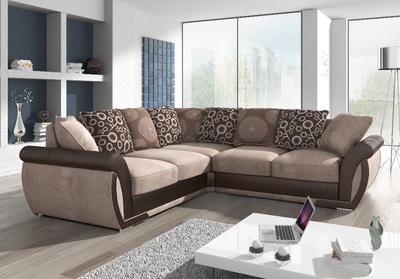 So, if you are looking for Fabric Sofas in the UK, look no further than our website. 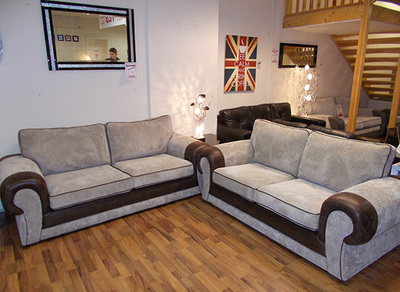 We not only offer top quality sofas and chairs, the level of service we offer is second to none. 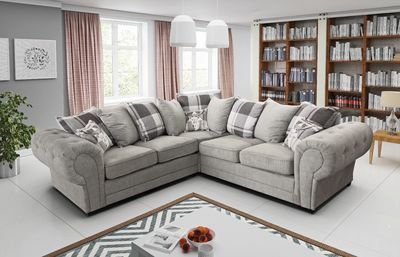 ​As we are one of the largest UK suppliers of Fabric Sofas and chairs, we can offer free delivery to much of the UK mainland. 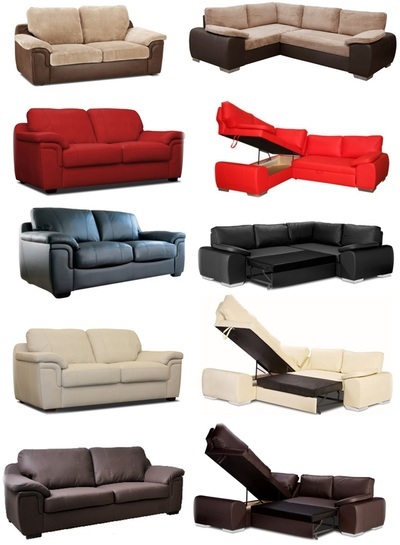 We will deliver to the entire UK. 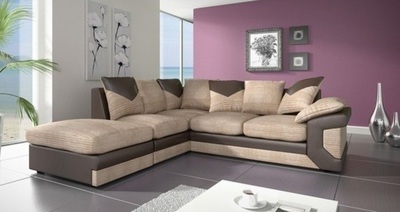 But for some more remote areas, there is a delivery charge. 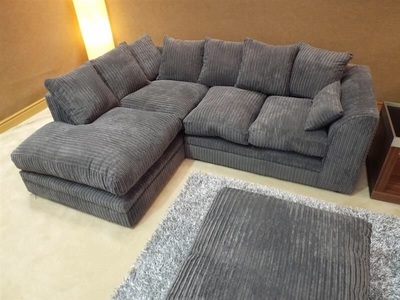 You can find out more information by looking at the Delivery page on our website. 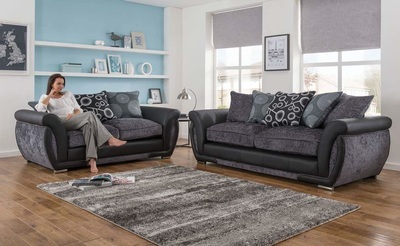 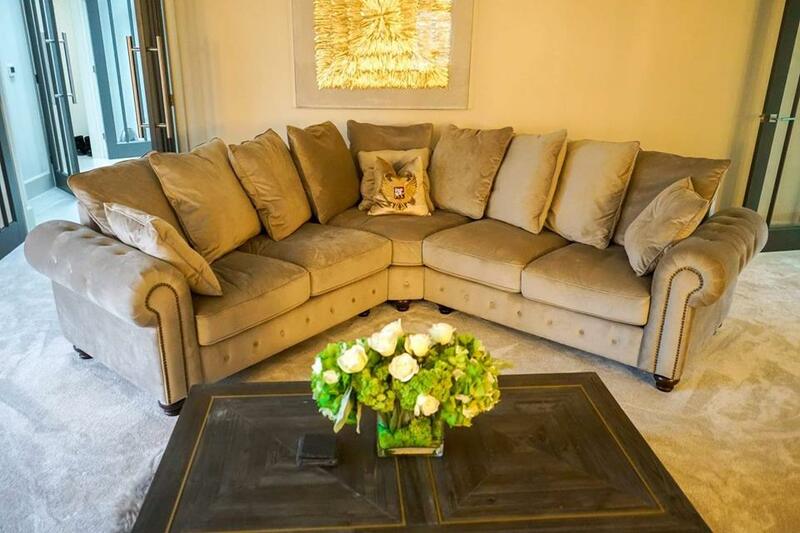 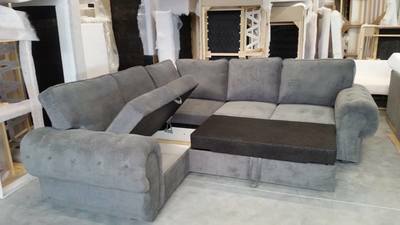 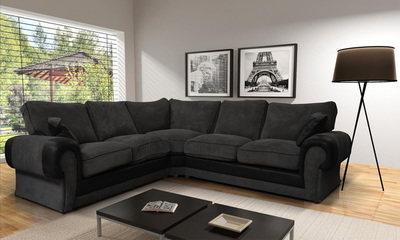 Depending on the availability of stock, and also your location, we may even be able to offer a next day delivery service, allowing you to choose one of our Fabric Sofas on Sale and sit down and relax on it in your home the following day. 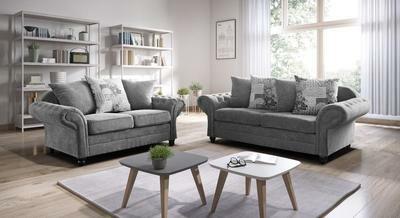 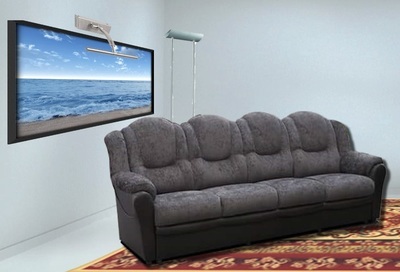 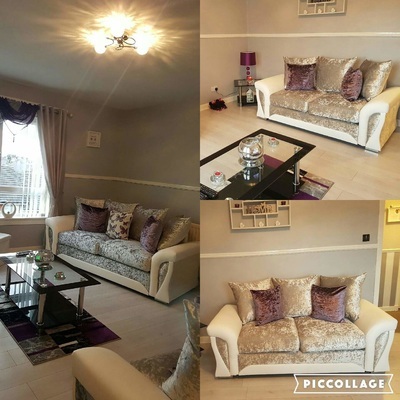 There is no waiting for weeks before you get to enjoy your new sofa! 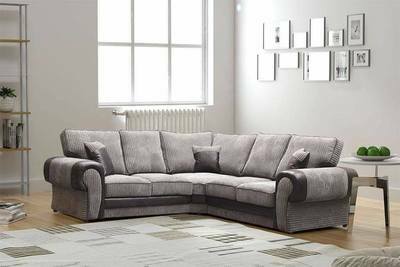 Payment can be made easily as we accept all major Debit and Credit cards, PayPal, Bank Transfers, and we also offer cash on delivery. 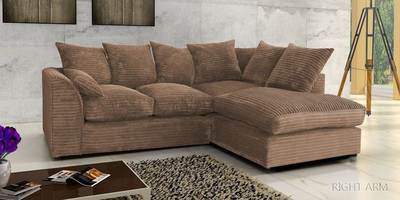 A deposit is required to be paid if choosing cash on delivery, please contact us for more details. 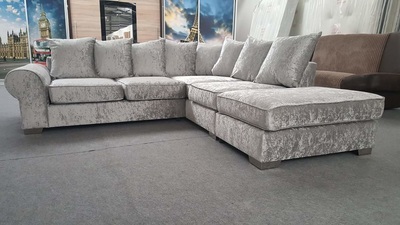 ​We like to make our customers the priority, and we focus on not only selling the best quality Fabric Sofas but also making sure that our clients are happy with the entire purchasing journey when they purchase one of our Fabric Sofas on Sale. 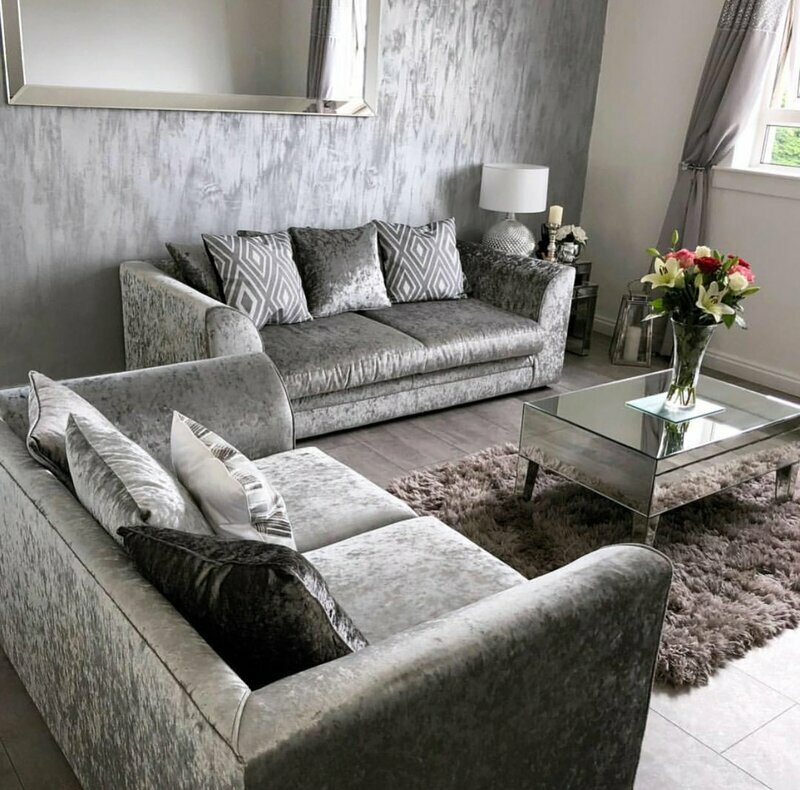 You can call us on our toll free phone number, or even request a call back, and one of our experienced and helpful team members will be happy to assist you with your enquiry. 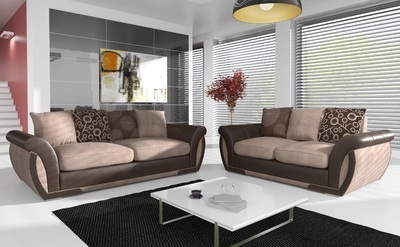 We place our customers first throughout the buying process and that includes after sales. 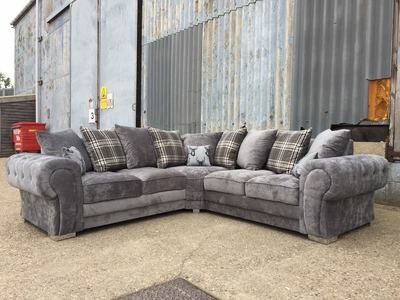 We treat all of our clients with the same importance and listen to their requirements to make sure that we supply them with exactly what they want. 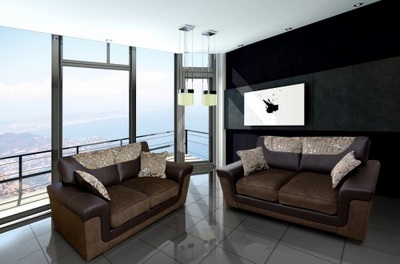 Contact us today and put our claims to the test. 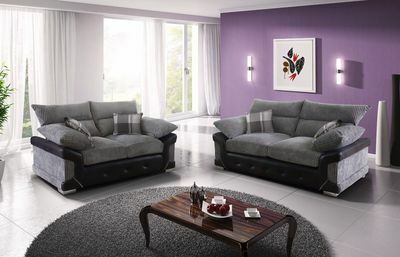 We are confident you will not be disappointed.